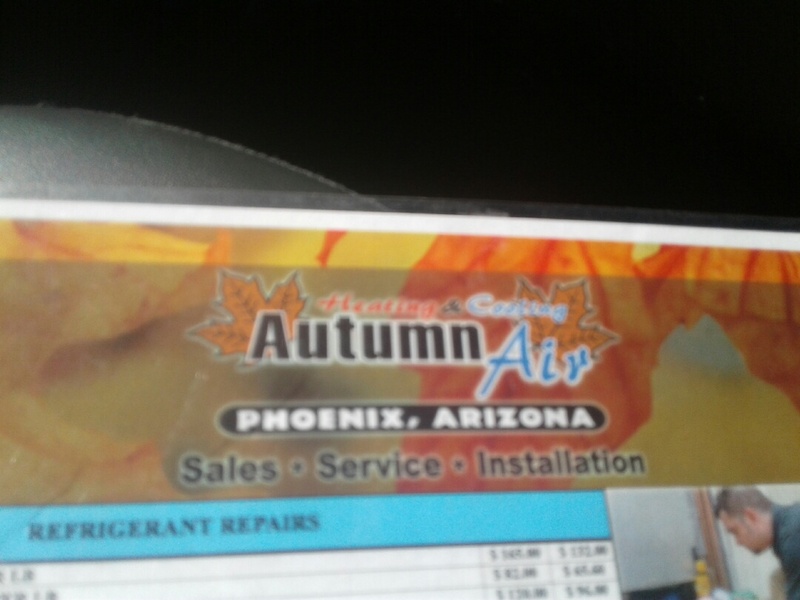 Autumn Air Heating & Cooling LLC provides heating and air conditioning repair, service & installation in Queen Creek, AZ and surrounding areas. I have used Autumn Air numerous times and EVERY time they do great work! They are always courteous and fair. As a realtor I depend on honest, great service people and Autumn Air is at the top of my list! I will always refer my clients to them! Doing an annual tune up on an AC gas split unit in San Tan Valley, Arizona. Doing yearly maintenance/tune ups on gas furnaces in Queen Creek Arizona. 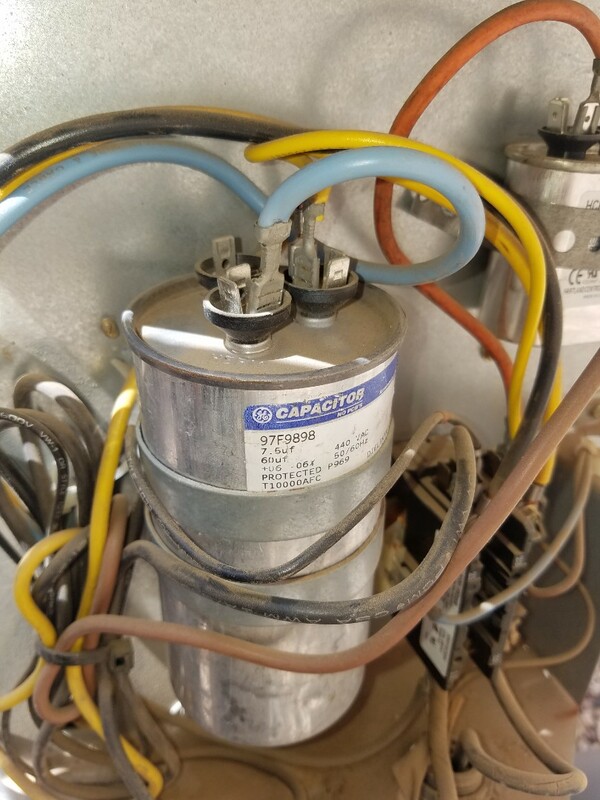 Changing out a solenoid on a Goodman heat pump system in Queen Creek, Arizona. Preforming a preventative maintenance heat check on York gas units in Queen Creek, Arizona. Completed a preventive maintenance heat check on a Lennox heat pump split system in Phoenix, Arizona. Preforming a service call on a unit with no heat in Queen Creek, Arizona. 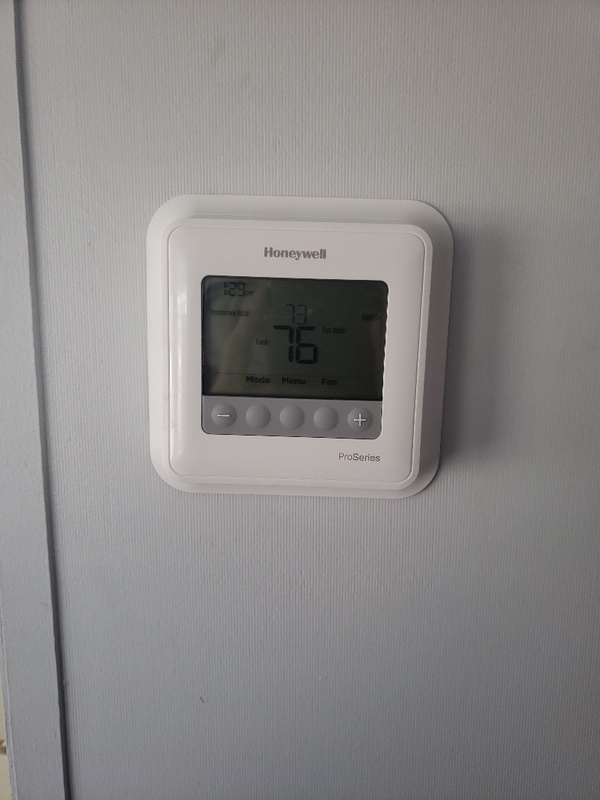 Installed a Honeywell t4 pro in Queen Creek, Arizona. Fixed a Honeywell thermostat installation in Queen Creek, Arizona. Preforming a preventative maintenance heat check in Queen Creek on an Amana heat pump split system. Finishing a heat check on gas split Amana for a preventative maintenance member in Queen Creek, Arizona. 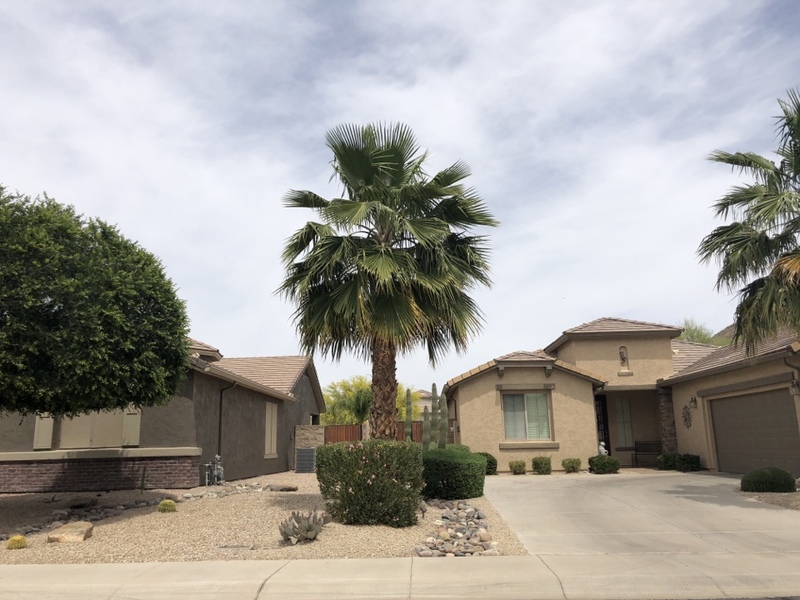 Working on a Tune up on an air conditioner in Queen Creek Arizona. 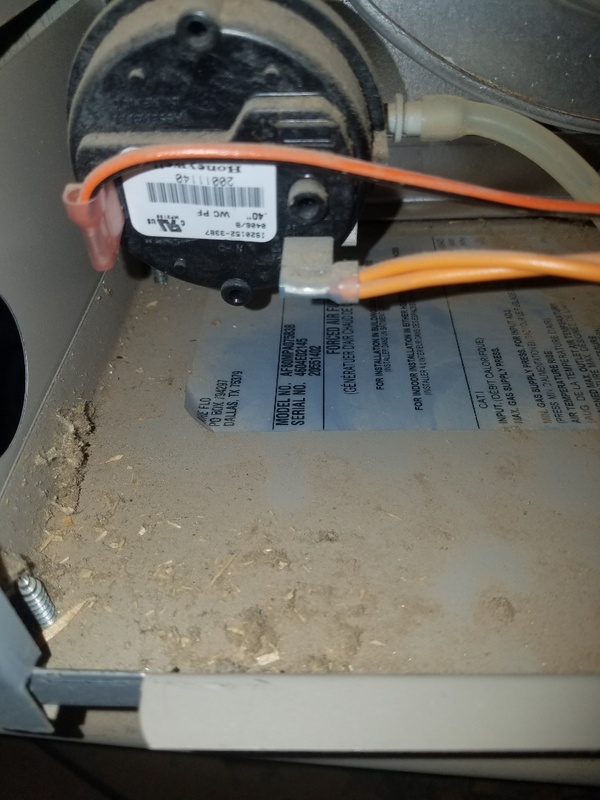 Tune up on an air conditioner in Queen Creek Arizona.